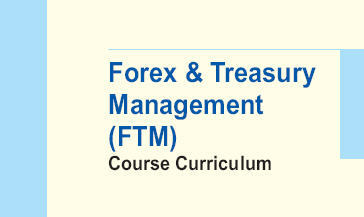 This course covers foreign exchange market, money market, bond market operations and related financial products. It therefore analyses the international finance environment within which banks, other intermediaries and companies operate and how it affects their operations in treasury. Sound treasury management utilizes the right financial products and tools for minimizing risk. 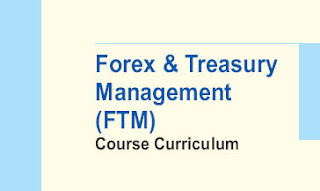 The course examines alternative strategies and techniques that can be employed to manage the risks associated with international business transactions and other treasury operations. It also provides an overview of the structure and key functions of the treasury. The emphasis is on developing skill sets which would be required for making sound financial decisions in an international context. That simply made me need to peruse it more, I can see why. It is amazing. Keep up the amazing work and I will keep perusing. I'm new at custom dissertation service this and this kind of information really helpful tips to jump start a exchange market program.